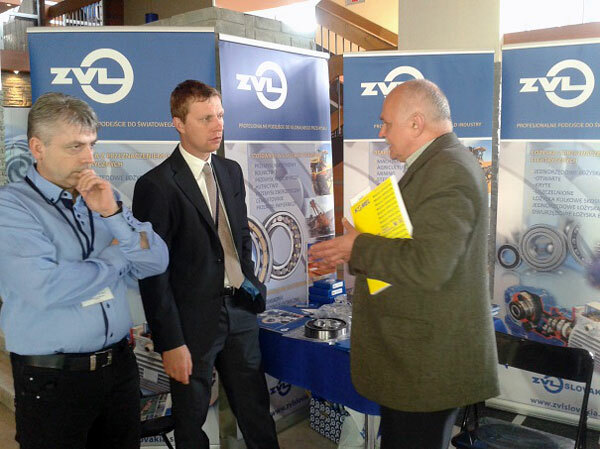 Technical Seminar in Katowice, Poland | ZVL SLOVAKIA a.s.
From 28.5. to 30.5.2014 took ZVL SLOVAKIA, a.s. part in an technical seminar that was organized by KOMEL Institute in Katowice. The institute tests, develops, designs and diagnoses electromotors and electric equipment. Within the scope of the seminar the participants were allowed to present themselves. 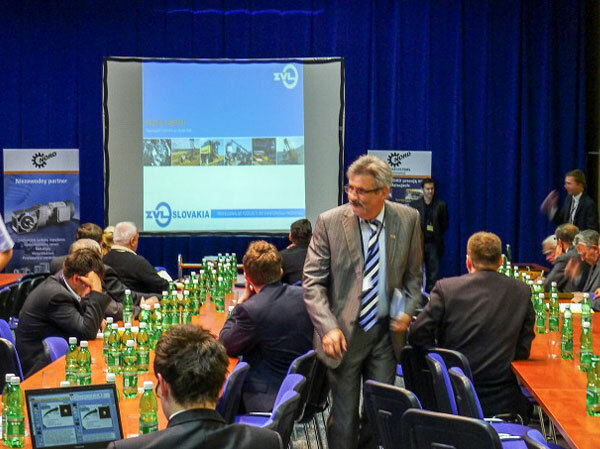 ZVL SLOVAKIA presented within the scope of its exposition bearings for electromotors and during the seminar held a presentation about the production of ZVL bearings and their distribution on the Polish market via own distribution network.